After months of anticipation, dreaming and planning you are almost in Madrid. It’s so close you can almost taste the sangria! 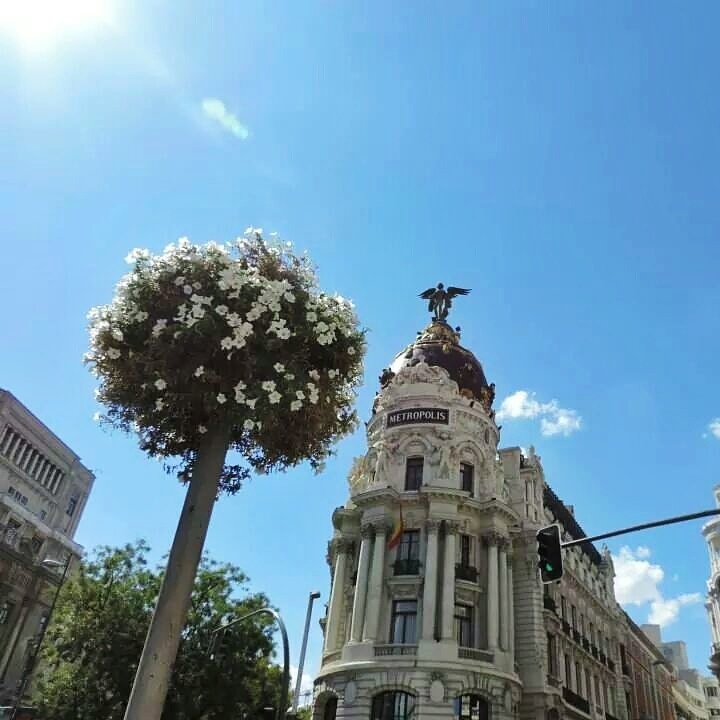 But the question is, what should you do in your first days in Madrid? I am not going to talk about the usual boring flat hunt/bank account stuff. I am going to tell you about all the fun stuff you should do. Well here are some things that you and in my opinion all auxiliar’s should do in those critical first days. Stay in a hostel where other auxiliares are staying. You just might meet your future friends there. I did on day one and I never looked back once. Those first days are the days where you really make strong bonds with people. Friendships are formed way quicker abroad than they normally are at home. 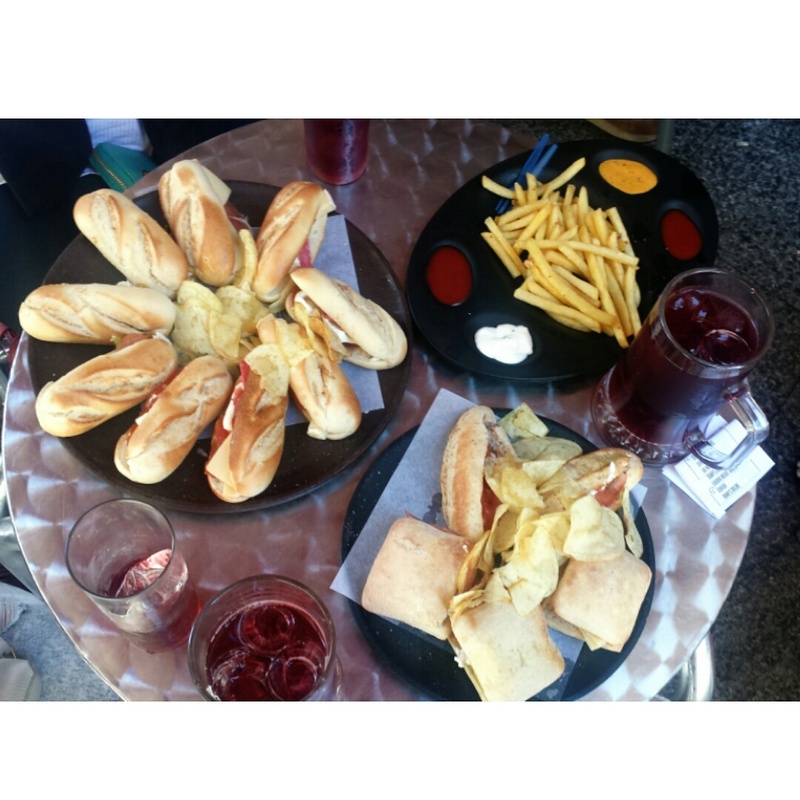 Eat at 100 Montaditos. Everyone loves monties. It’s cheap and those sandwiches look adorable! What’s even better is that they have euromania on Wednesday and Sunday. That means that all the Montaditos are €1, which is great news for your bank account. Relax in retiro and have a picnic. Just take some time to relax and eat jamón because flat hunting is stressful. Have drinks in a plaza and people watch. In most plaza’s there are bars and restaurants with outdoor seating giving you the perfect opportunity to take in your new home. Go to a big club and pay a ridiculous entry fee or get there really early for free entry. 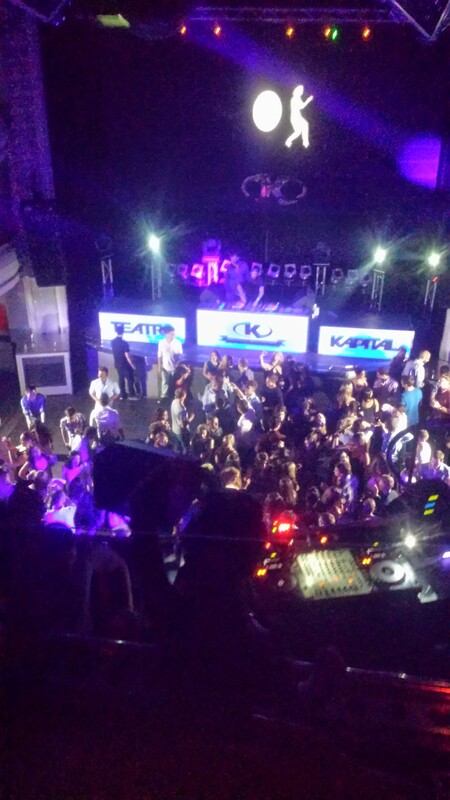 When you get to Madrid, you will no doubt hear about the 7 floor club that is Kapital. No doubt you and your new friends would want to go to said club. Just be warned that it’s huge, you will lose at least one friend at some point and keep an eye on your valuables because they might get stolen. Go on a pub crawl to discover places to go out to and then most likely never step foot in them again! I don’t ask me why we never went back because we loved all the places. But honestly you will probably go and explore other areas to go out to. You will probably find the ‘place’ that will define your year and you will forget about all those other places. If you do these things, then you are off to a great start for your year. Of course you will do the usual get a phone plan, send a million messages for flat viewings, see a bunch of lousy flats and probably breakdown at least once. Trust me you will breakdown at least once because you will be stressed looking for a place to live, which will seem utterly hopeless. However, THE right place will come along and you will no longer be homeless. 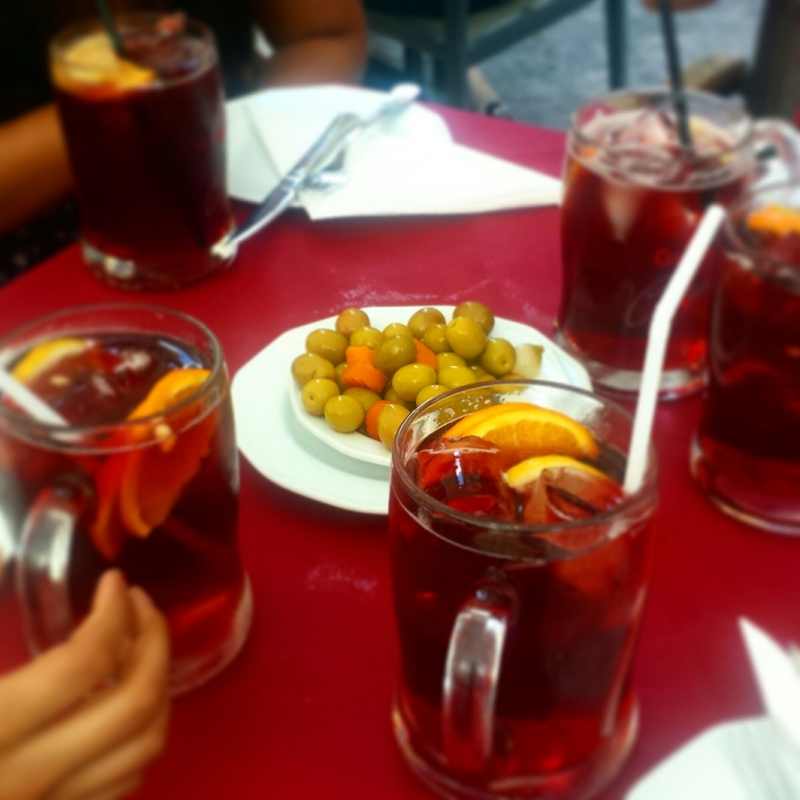 If you want more tips on how to find a flat in Spain then check out this post. 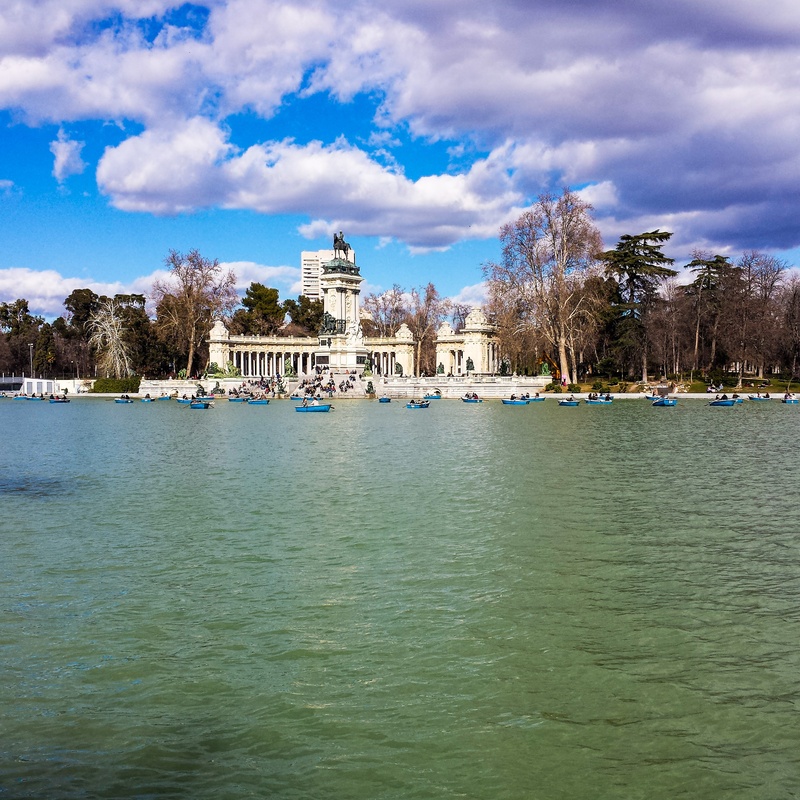 Any other things you would do on your first days in Madrid? Good luck to all you new auxiliars! Aw love this list! Making me miss Madrid!! !